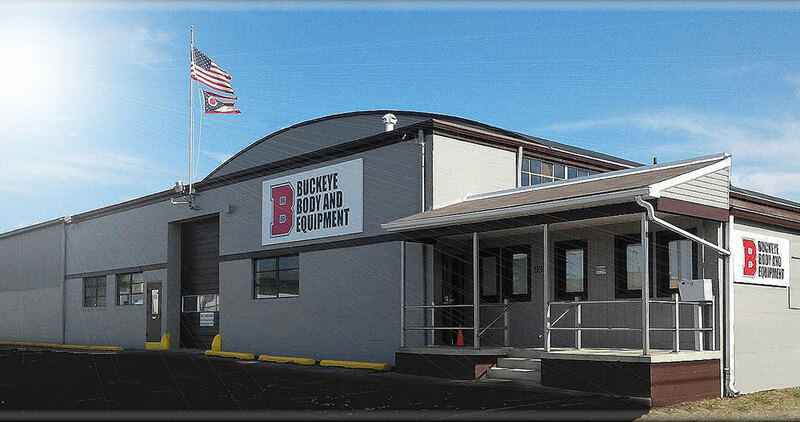 WELCOME TO BUCKEYE BODY AND EQUIPMENT! 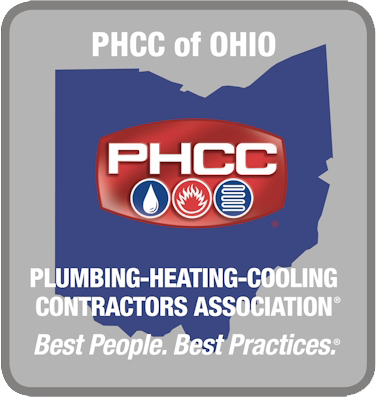 Welcome to the Buckeye Body and Equipment website, our company provides the highest quality commercial truck equipment to all types of customers, small business owners to large fleet customers. 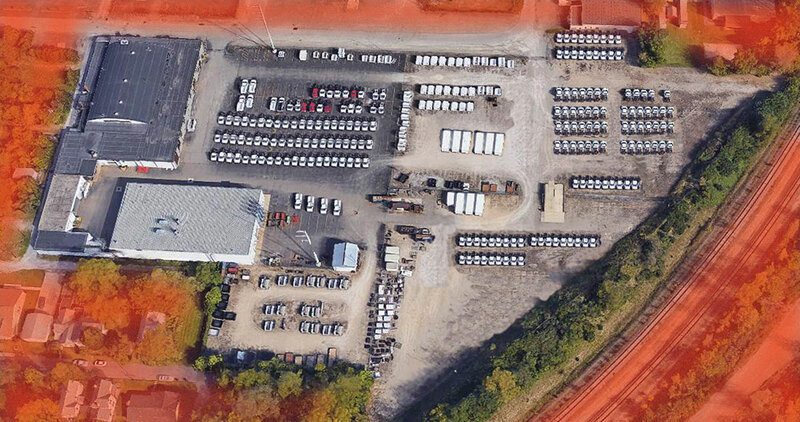 As you navigate through our site you will find many categories of equipment including: Dump Bodies, Service and Utility Bodies, Platform and Stake Bodies, Van Bodies and many more traditional truck equipment lines most in stock and ready for quick delivery. 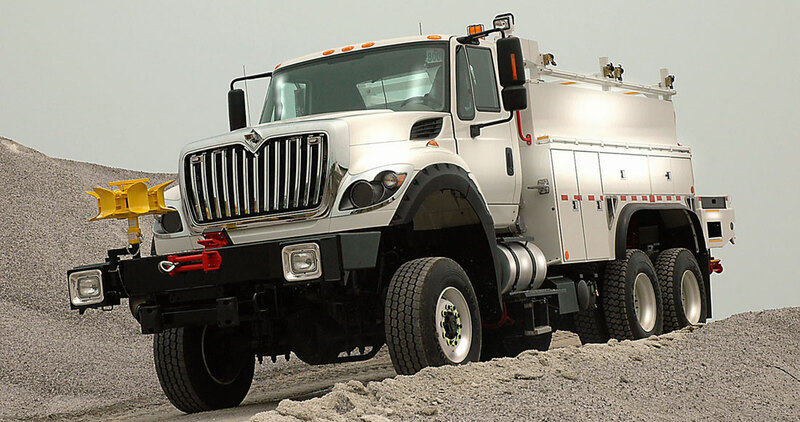 Buckeye also specializes in trade specific equipment such as truck mounted Cranes, Mechanics Crane trucks, Aerial Lifts, Compressor Systems, Generator Systems, Lift gates, Snow Plows and Material Spreaders and many other unique products designed to help you get the job done every day. 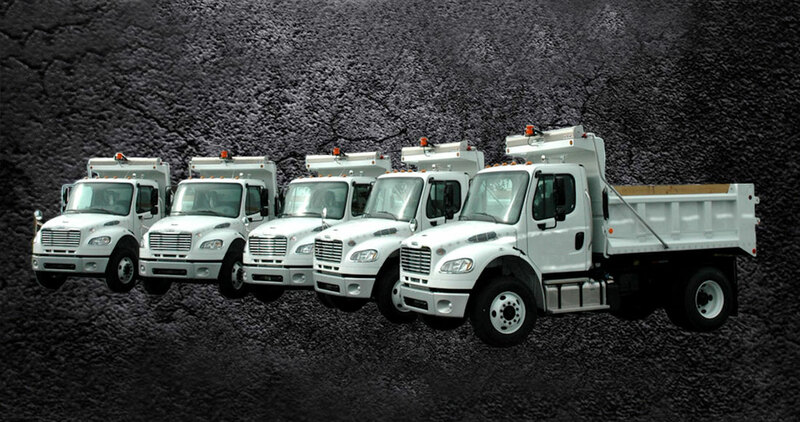 Our experienced team of employees can assist you with selection and applications for virtually any truck mounted equipment and our on-site service department stands ready to perform maintenance and repairs ensuring you are satisfied with you equipment selection for many years to follow. Please contact us for any information you may need to assist you in your commercial truck equipment needs and we thank you for taking time to browse our site.